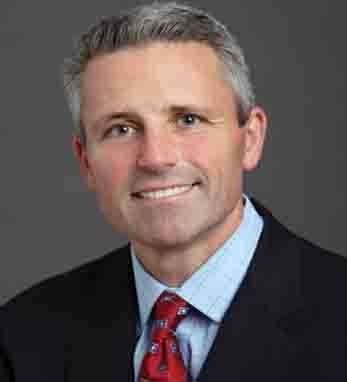 Jim Hannan is CEO and president of Georgia Pacific L.L.C., a position he has held since 2007. Prior to his current post with Georgia Pacific, Jim worked with Koch Industries. With the 2005 acquisition of Georgia Pacific by Koch, Jim was named the executive vice president and chief administration officer and was later promoted to president and COO. Jim attended California State University, East Bay campus, where he received his bachelor’s degree in business administration. Jim resides in Atlanta where he is a board member of the Atlanta Committee for Progress, the Atlanta History Center, the Center for Civil and Human Rights, the Woodruff Arts Center, Holy Innocents Episcopal School and the Commerce Club. He is a member of the boards of the Grocery Manufacturers Association, the National Council for Air and Stream Improvement, and current chairman of the board of the American Forest and Paper Products Association. Jim is a fourth-generation Irish American. His great-great-grandmother came to the U.S. in the mid-1800s from County Cork.